These days it’s easier then ever to buy your gadgets from all over the world, especially from countries like China, with their very lucrative export conditions. But when you buy gadgets out of a different region it’s possible that their power adapters are incompatible with the power sockets in you region. To prevent disappointments, it’s worth looking into whether the gadgets you are about to buy can be plugged in the sockets in your home. For example the very popular Xiaomi Home Gateway uses a China Type 1 plug. 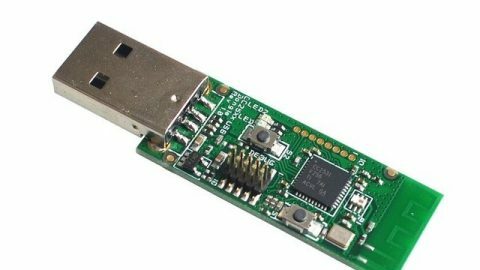 So If you want to use it outside of China you need to perform a DIY hack on it, or even simpler: just buy the right converter plug. 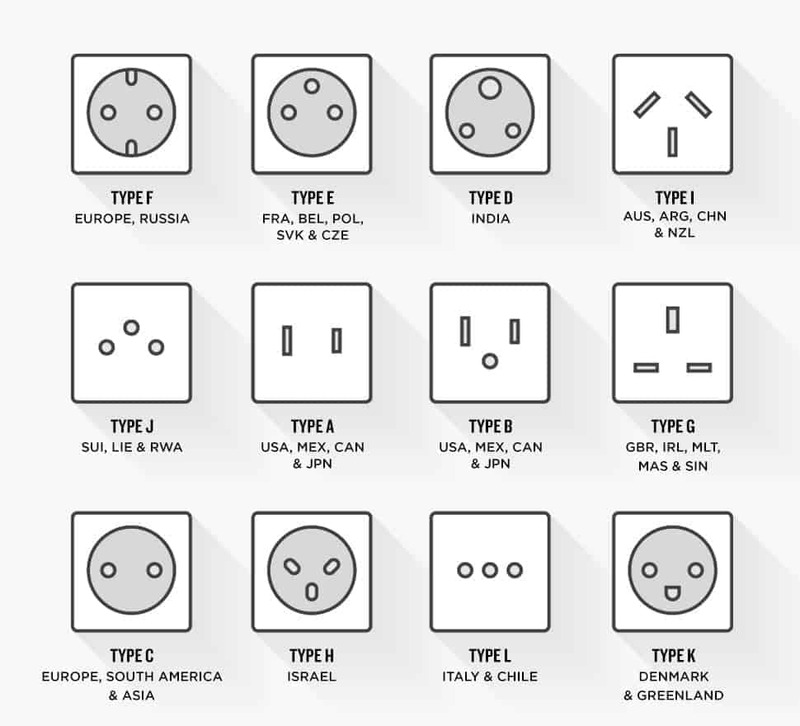 For more info about different types of sockets and plugs check out this link.